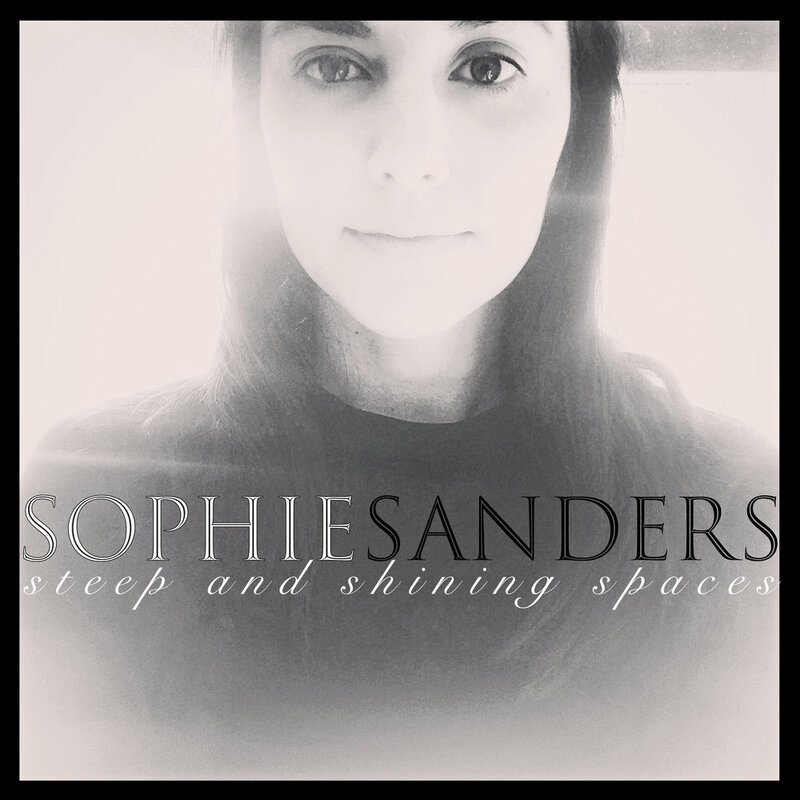 Steep and Shining Spaces is Sophie's first record. All songs were written by Sophie. Co-writers are Kalisa Ewing and Mark D. Sanders (Pretty), Struan Shields (DNA) and Felix McTeigue (Sliding Glass, Ladder). The album was produced by Felix McTeigue. The lead single, Still Waters, features Amy Grant.